The Brazilian company Zeppini Ecoflex started 2018 with great expectations for the market of equipment for Petrol Station. Zeppini Ecoflex expects that the economy recovery in its country of origin will generate new opportunities and allow the company consolidate even more in the Brazilian market. The expectations are the same for the global market, where the company has aggressive growth objectives. 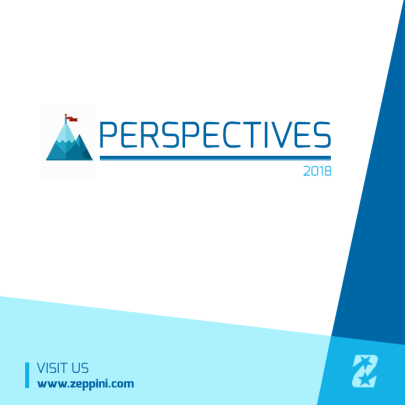 The positive expectations of the increase of opportunities for Zeppini Ecoflex are due to the strong investment that the company has made in the expansion of its portfolio. Only in 2017 it were six new products with highlight for Underground Storage Tanks, Vapor Recovery System, L.E.D. Lighting, Diesel Filters, and the update of its famous Piping System, which is now according to the strict European standard EN. To support to the expansion plan, the company will participate of the main national and international events of Petrol Station industry, such as the PEI at the Nacs Show and UnitiExpo.